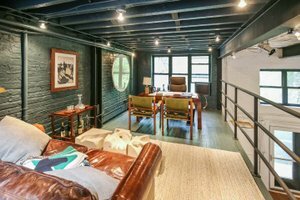 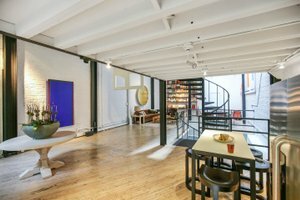 Located in Soho, this is a wonderful large event or shop space for rent. 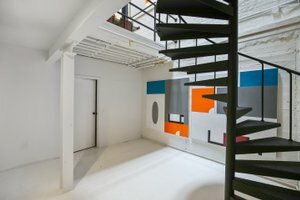 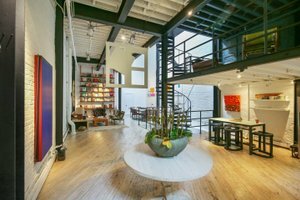 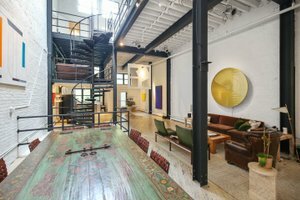 On Lafayette Street, this space is spread out over four floors, all connected by a spiral staircase, and comes with an outdoor area. 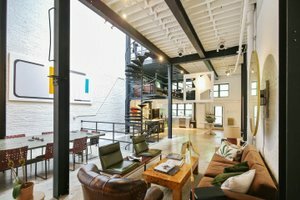 The space is well-equipped and flexible to host a wide range of events, is easily accessible and surrounded by plenty of useful amenities, restaurants and independent retailers. 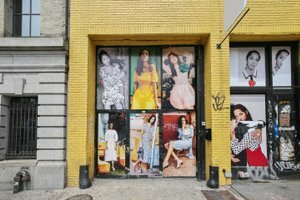 You will love hosting your next fashion showroom or event in this burgeoning creative space and outlet in the heart of Soho.